The G-Cloud ‘Digital Marketplace’ has been created to make it easier for public sector bodies in the UK to find and buy cloud-based services. 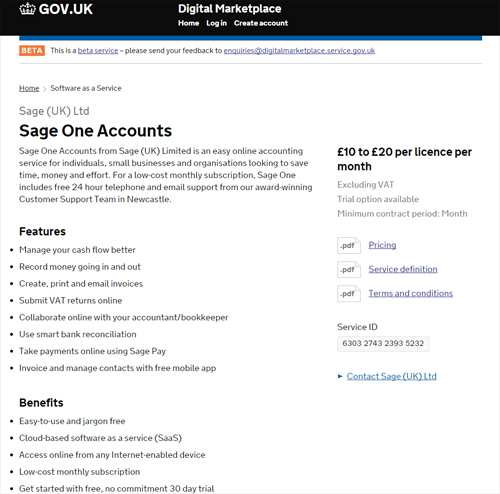 As the UK’s biggest software company, we’re delighted to announce that our cloud-based Sage One software has been added to the Digital Marketplace at http://bit.ly/GCloudSOAccounts (Sage One Accounts) and http://bit.ly/GCloudSOPayroll (Sage One Payroll) respectively. 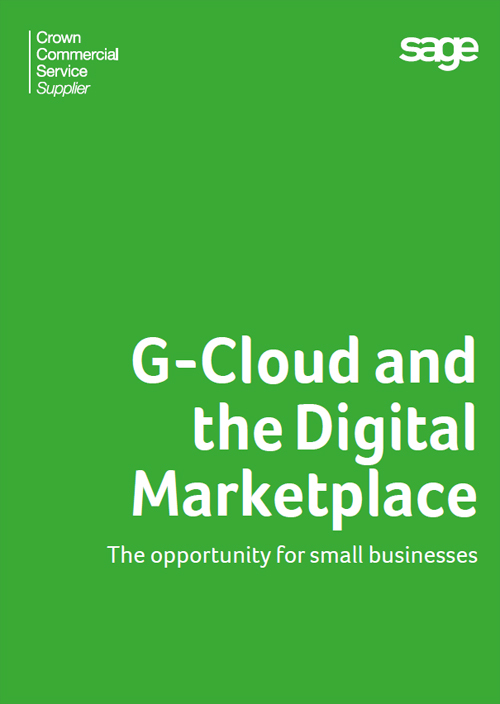 To understand how you can list your products and services on the G-Cloud Digital Marketplace, download our free guide by clicking on the image below.